The electoral history of Guna-Shivpuri has always shown that, regardless of political affinities, the region has always remained under the sway of the Scindias. The ‘palace’ still evokes undisputed loyalty and reverence in these areas. 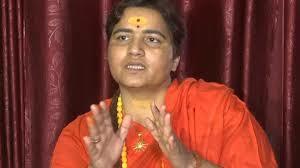 Rajmata Vijayaraje Scindia won her first election in 1957 from here as a congress candidate. Since then, members of the palace have always won from here, no matter whether they fought as independents or a candidate of either Congress or BJP. 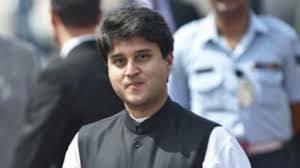 After the Rajmata and her son Madhav Rao Scindia, it is Jyodiraditya Scindia, who has been winning from here since 2002. Despite the consistent efforts of Scindias’s arch rivals, especially those who are opposed to the ‘palace’ Jyodiraditya Scindia had little trouble ensuring that the region stayed loyal to the palace. 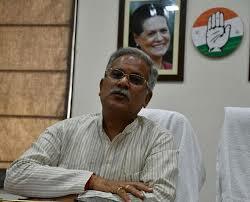 It is in this background that the Congress party has once again reposed faith in Scindia to retain the Guna seat. 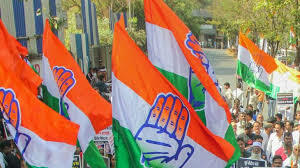 The Congress list of general election candidates released on Friday has Jyotiraditya Scindia as its nominee from Guna — a constituency he has been representing without break since 2002. In 2002, Scindia had emerged victorious in a by-poll necessitated by the tragic an sudden death of his father Madhav Rao. 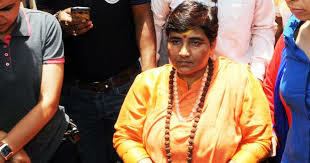 During the last parliamentary elections too, Scindia had won the Guna seat by a margin of 1.2 lakh votes defeating Jaybhan Singh Pawaiya, the firebrand BJP leader. At that time, it was speculated that Pawaiya would give a tough fight to Scindia but the margin of victory shows that the latter hardly had to sweat to retain the seat. The BJP is still scouting for a suitable candidate to take on the Maharaja’ in his citadel.